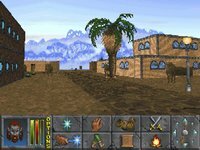 Bethesda Softworks released The Elder Scrolls 2: Daggerfall in the year 1996; it's an old fantasy rpg game, part of the Elder Scrolls series. 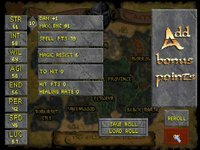 The Elder Scrolls 2: Daggerfall is freeware, runs on DOS and can be played in single player mode. It's available for download. 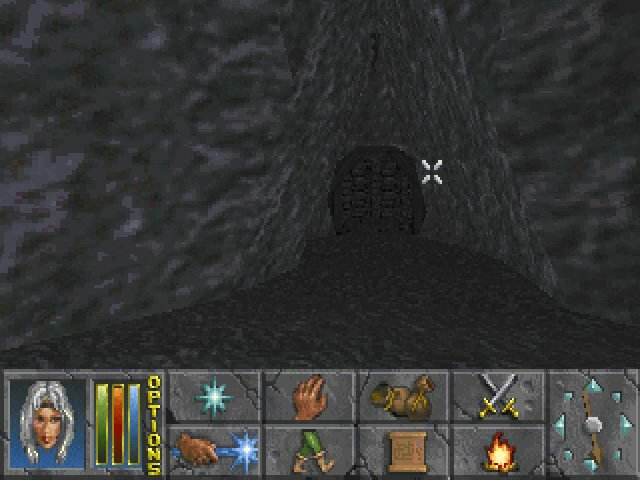 Daggerfall dungeons followed patterns, after a few you could spot the patterns and know where and where you'd encounter an Imp, or where you'd find gear and also where the objective was. there were about a dozen or so, just strung out in different orders. There was massive potential for breaking the game early on too... Travel to Pithago (or another random tiny country on the map) with all your money and deposit it in the bank, take out a loan, withdraw your money and never go back! As long as that country doesn't have a main plot location, it's unlikely you'd go back to face the charge of bank robbing, lol! I couldn't agree more Lord Bucket. 3D dungeon maps are awful, I remember spending too much time trying to get out of a dungeon looking at those Escher-like maps. 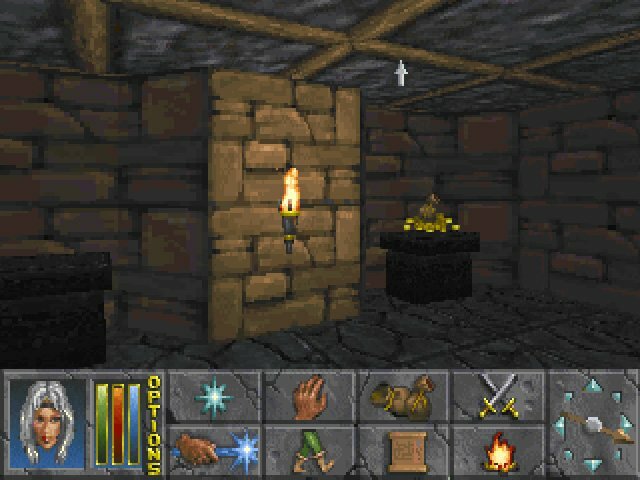 Daggerfall was an incredible game plagued with problems. 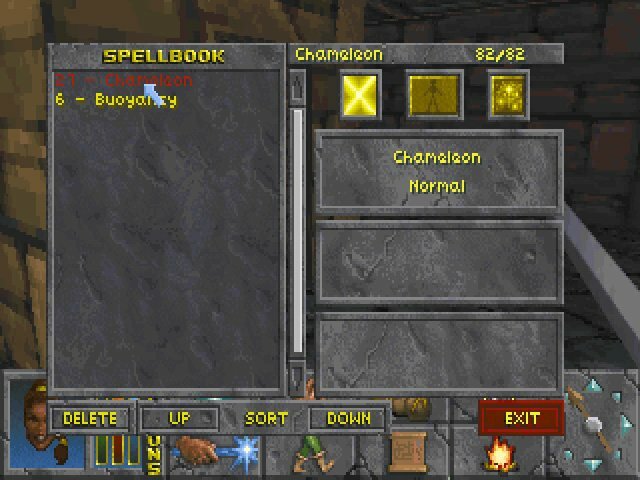 Completely freeform character creation and spell creation, much like Morrowind. 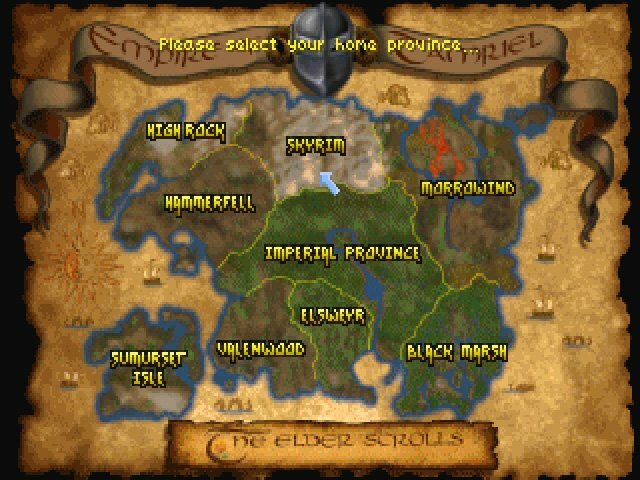 But unlike Morrowind, Daggerfall also had endless dynamic generation of quests and one of the most ridiculously huge world map of any game ever made. Seriously, google it. 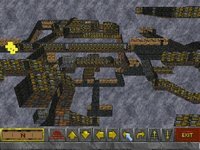 It's like 60-70 hours to traverse the map from end to end without using fast travel. Oh, and you can play pretty princess dressup with your character. 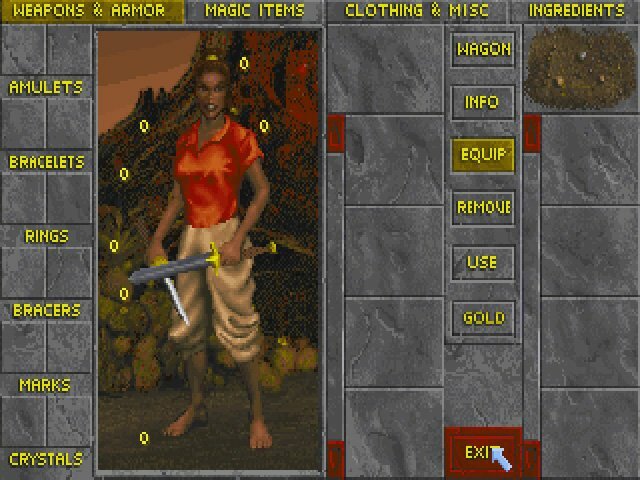 Lots of clothes types and color and armor types and you can play mix and match, and you can click to tuck and untuck your shirt. There's lots of really cool stuff in the game. But...the flaws. First off, the map is so huge that you will NEVER SEE 99.999 of it. 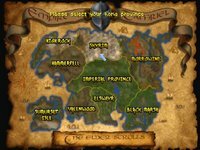 You will never visit 99.999 of the towns in the game.You wil never speak to 99.999 of the NPCs. You will never set foot in 99.999 of the dungeons. Why? Because most of them are dynamically generated and all the same. 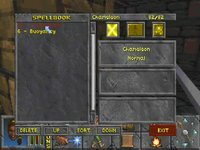 There are a couple dozen fixed storyline locations, and other than those you can simply pick one or two generic towns and dungeons, they scale with you so you can infinitely farm them. 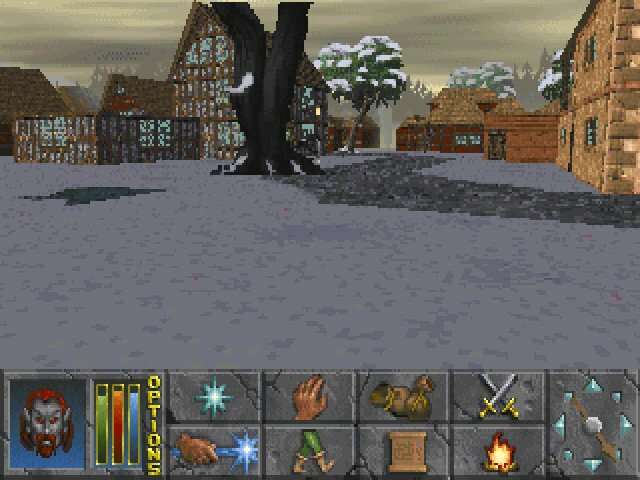 Next problem, Daggerfall suffers from the biggest, hardest, nastiest most unreasonably complicated 3D maps ever created. 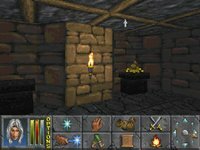 It is very easy to spend HOURS being hopelessly lost inside a dungeon. Yes, you can simply recall out. And you will. Bu some of those dungeons are mandatory quest dungeons. 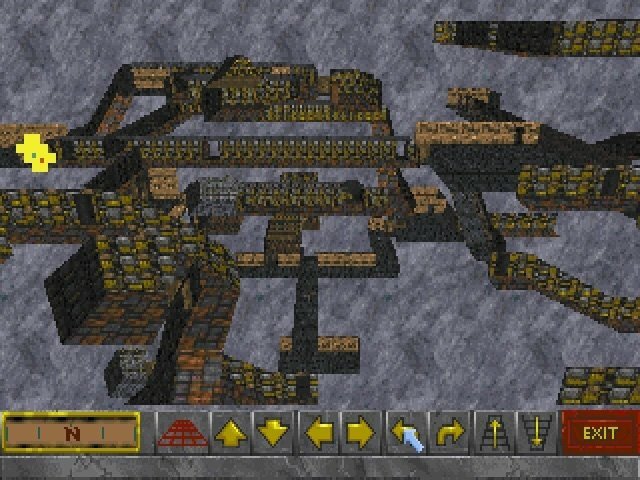 If you want to beat the game, expect to spend a long time is horrifying three-dimensional mazes. And the next problem is that you'll probably never bother with them because the official quest is kind of bad. 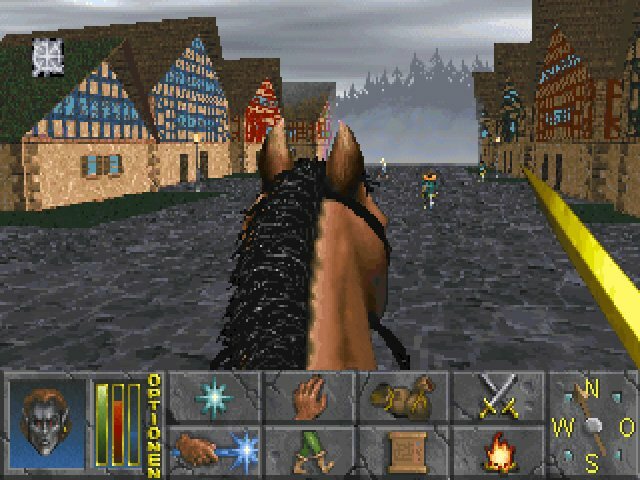 Like most Elder Scrolls games, it's a lot more fun to go and do whatever you want rather than actually try to beat the game. Tell others what you think about The Elder Scrolls 2: Daggerfall: did you play it? Did you like it or hate it? 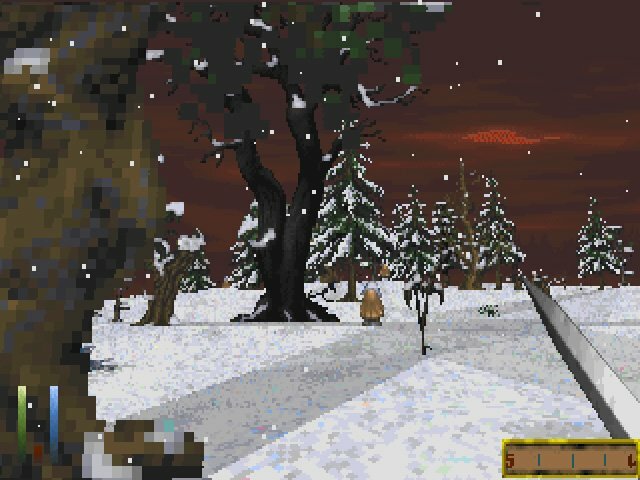 If you have problems running The Elder Scrolls 2: Daggerfall, please read the F.A.Q. first. Your e-mail will NEVER be used for spam. 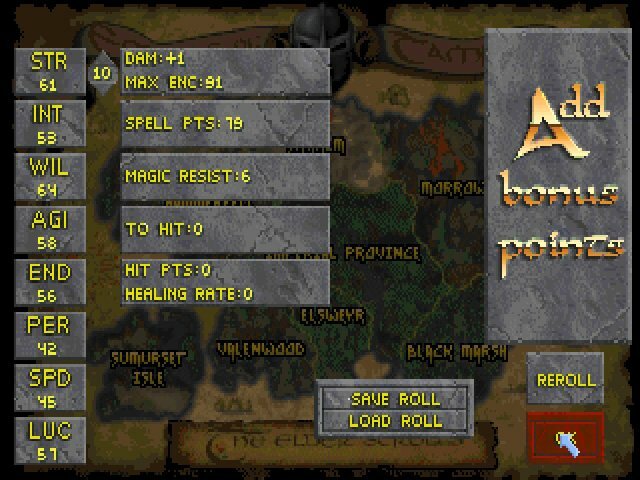 1997 - Best Adventure Game/RPG, Spotlight Awards (GDC).